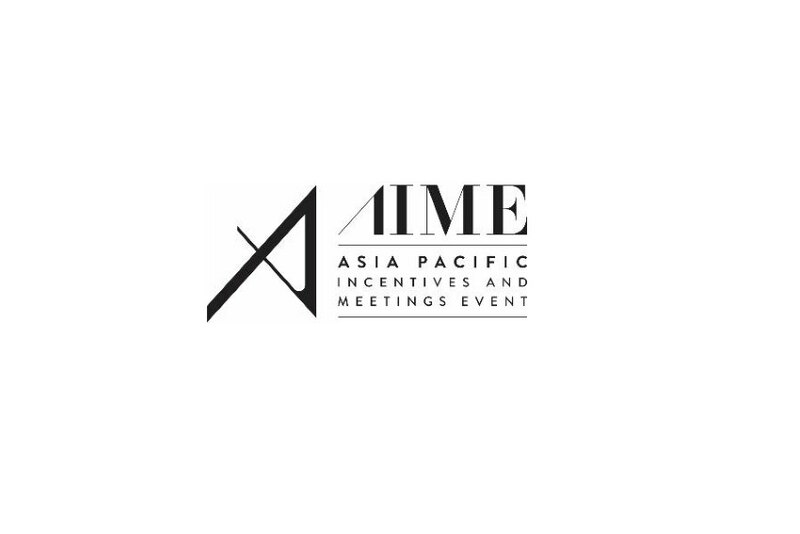 The Asia Pacific Incentives and Meetings Event (AIME) has announced its commitment to bringing more quality buyers from across globe, with 60% originating outside of Australia. The event will run from 18-20 February, and AIME 2019 has already confirmed over 200 quality buyers from across 32 different countries, with 42% having never attended AIME before. “Through rigorous curation, we are committed to bringing buyers and exhibitors from across the whole Asia Pacific so that AIME is reflective of the diversity and depth of the region. It’s about the right people, selling or buying, being on the show floor ready to do business”, said Matt Pearce, CEO, Talk2 Media & Events. “The new buyer vetting process was seamless while also being highly personalised. It was great to have AIME’s Hosted Buyer Manager contact me directly to advise that I had been successfully selected for the program. I’m looking forward to seeing what AIME 2019 has to offer and how it can help drive more business outcomes”, said Brooke Cowdroy, Manager, Account Operations Asia-PAC at Experient, Microsoft.